Exciting news for Symfony fans, Symfony 4 is here! For a while now we have been preparing for the new features and updates that were to come with the new release of Symfony framework. The keynote at the Symfony Con in Romania was a great intro to all improvements and changes in the new version, and now that’s it’s finally released, we can look into it in details. What’s new in Symfony 4? Symfony Flex is all about automation and improved developer experience. As Fabien explained in his keynote in Cluj, Symfony Flex is to help developers automate boring tasks. You can add dependencies when you need them and there are no third party dependencies/bundles. When Composer installs (or updates) other dependencies, Symfony Flex looks for an associated recipe on the Symfony Flex server and executes it. You can see Symfony Flex in action via the logs it adds to the Composer output. The way Symfony Flex works make it extremely easy for beginners to get started with their projects. 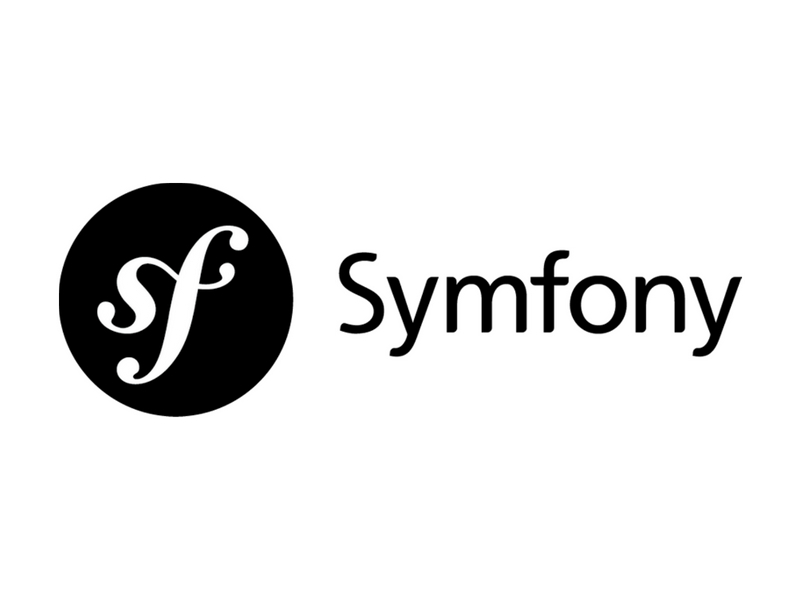 Read more about Symfony Flex and see how to use it to manage applications. Symfony 4 brings features that are designed to automate configuration to make the development easier and faster too. First to mention is the Maker Bundle that is coming as an improved bundle of the popular Sensio Generator Bundle that has been downloaded for 20+ million times. Commands are different although the usage is similar, thus read more about it. New features are not enabled by default, so configure your files to use them. Many bundles are already updated and will work on Symfony 4. Application bundles are gone, config parameters are now environment variables, the application directory structure is easier to navigate and hundreds of other small improvements that will make you love Symfony. Read more about the new features on the Symfony website. 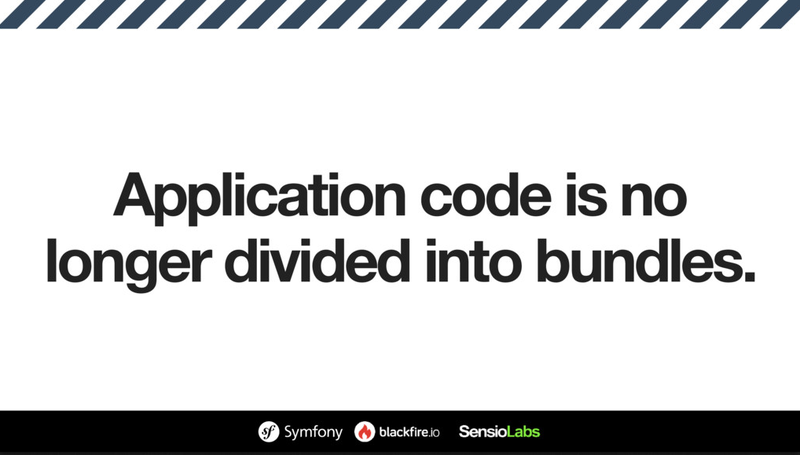 New applications created with Symfony 4 are based on a micro-kernel and contain 70% less code and files. With less code and files, you can start small with any project and grow it as the project scales and at your own pace. See the slides from Fabien’s keynote presentation. The migration of the apps to a new version is easy and safe, though not mandatory. See the steps on how to upgrade.